THEMOVE Podcast of The 2018 Tour de France presented by PATRÓN is back for the longest day of the tour with Stage 7. Dylan Groenewegen the Dutchman takes the win and shushes the competition crossing the line for his second ever stage win. Speaking of seconds... we get another phone call from our buddy George Hincapie in route to our studio. 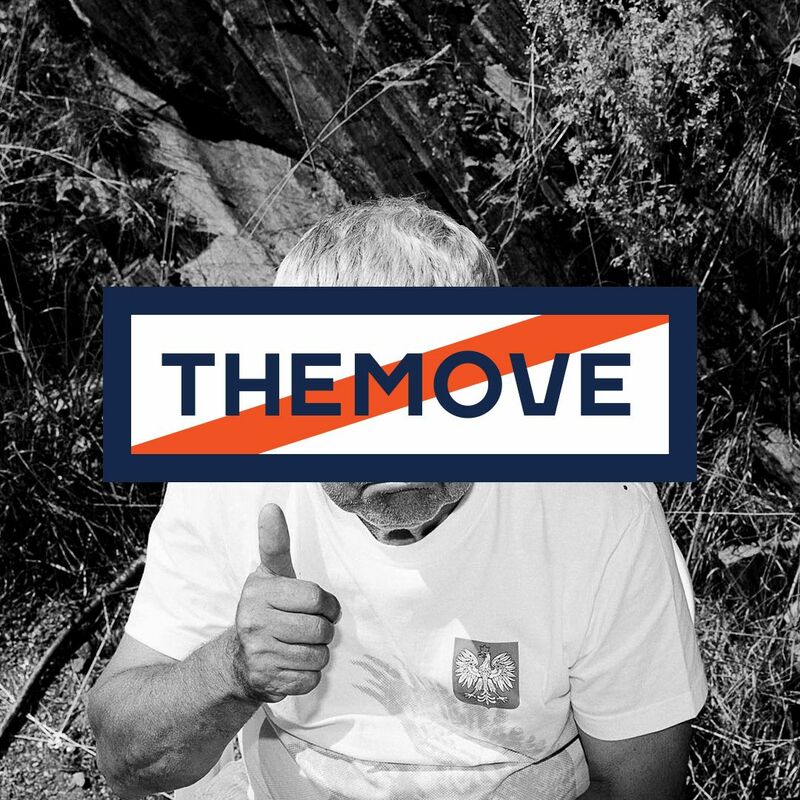 More insights from Lance, more race action and more days to come here on THEMOVE podcast! Special thanks to our sponsor over at ŌURA Ring and follow the link to find out more about their scientifically validated sleep tracking system. Also big thanks to our friends at High Brew Coffee and PowerDot! Go to wedu.team and check out our Season Pass Membership. Get members only Live streaming broadcast of Lance and daily guests watching the last 20k of each stage as well as pre-show footage of what goes into making THEMOVE!